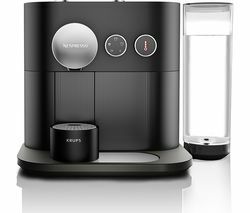 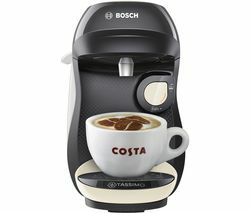 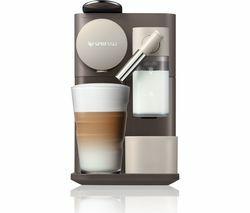 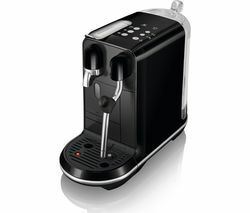 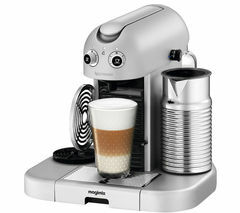 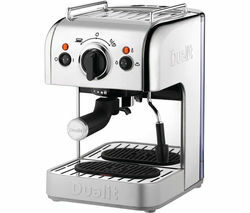 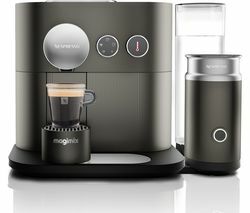 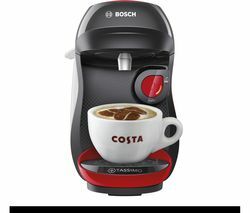 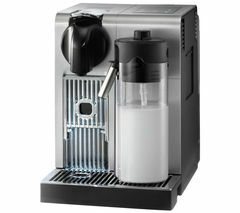 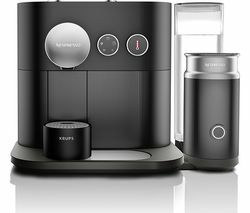 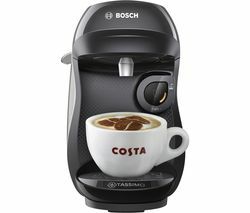 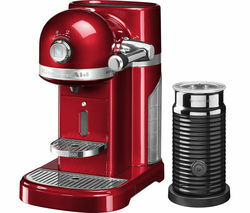 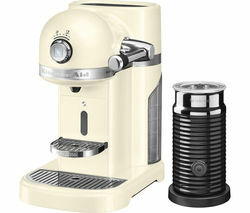 Top features:- One touch controls for easy operation - Thermoblock heats the water faster - Personalised settings gets your coffee just right - Sliding drip tray adjusts to mug size One touch controlsThe six buttons laid out on top of the De'Longhi Lattissima Touch EN560.S Coffee Machine let you create the perfect coffee with one press. 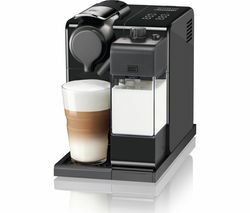 Just tap the coffee you want, and the Lattissima Touch will create a delicious beverage for you in moments.With De'Longhi's automatic cappuccino system, you can enjoy a cappuccino or latte macchiato without having to make a trip down to your nearest coffee shop.ThermoblockThe thermoblock heating system is designed to only heat up the water required, so it gets to the right temperature in under 30 seconds. 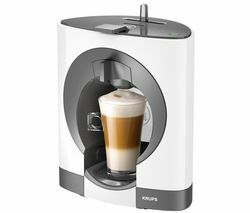 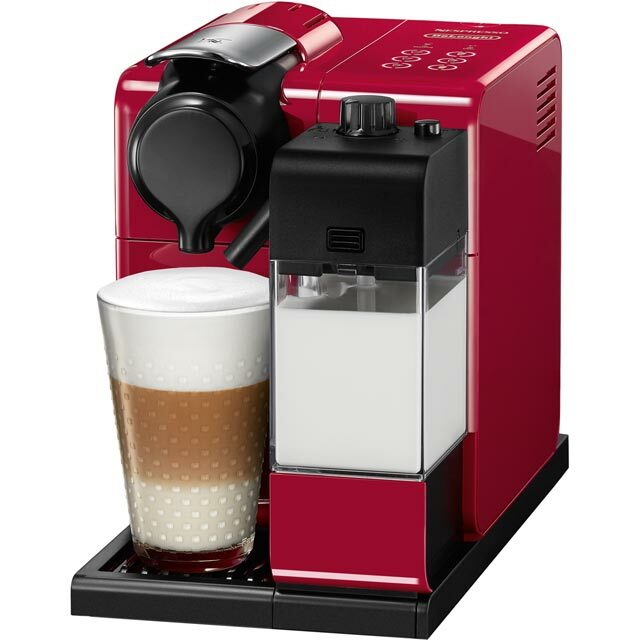 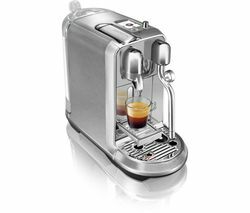 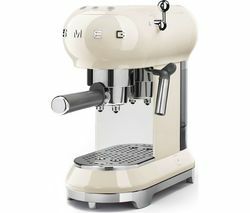 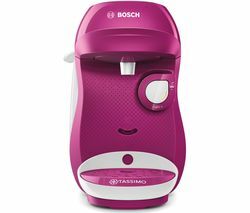 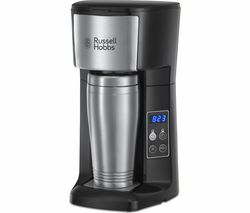 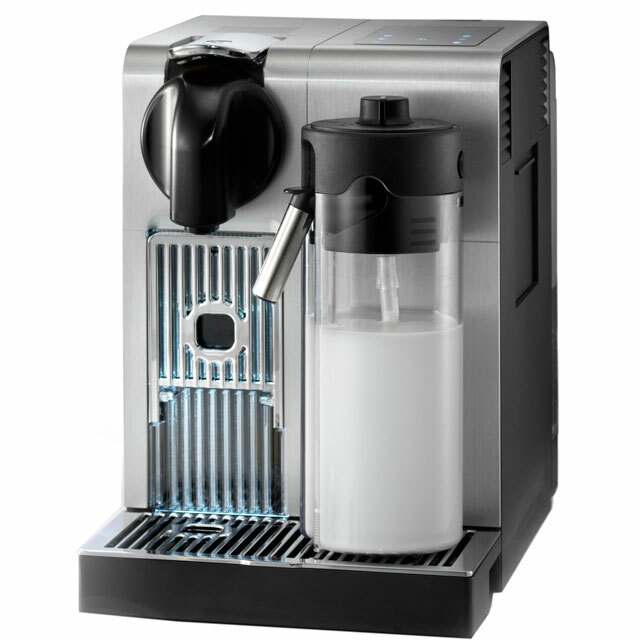 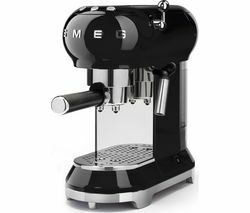 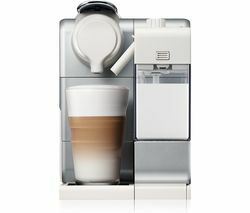 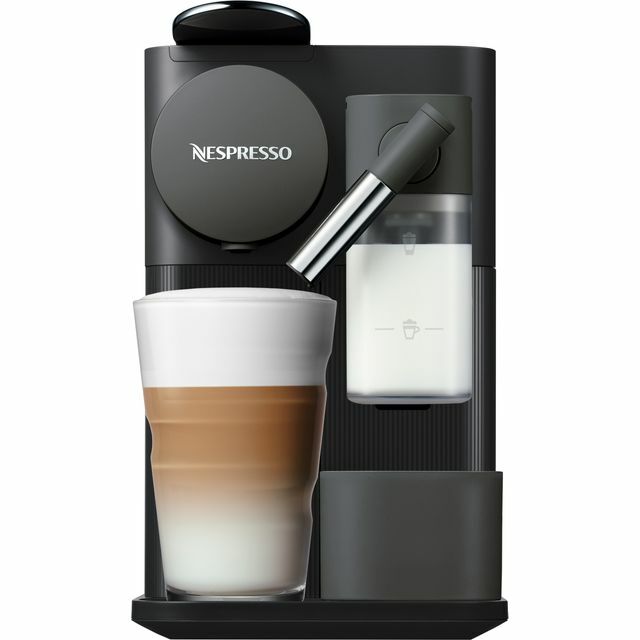 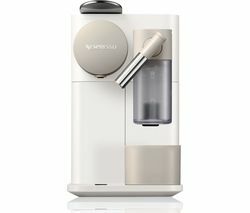 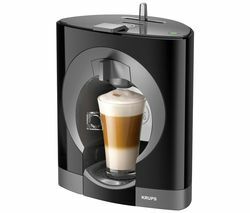 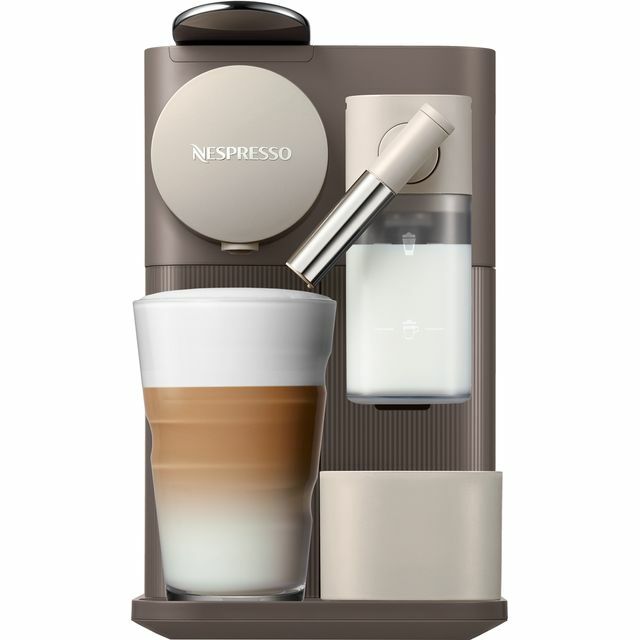 This saves on energy, and gets you your tasty beverage that little bit faster.Personalised settingsYou can adjust the milk and coffee levels to suit your personal taste, and save your adjustments. 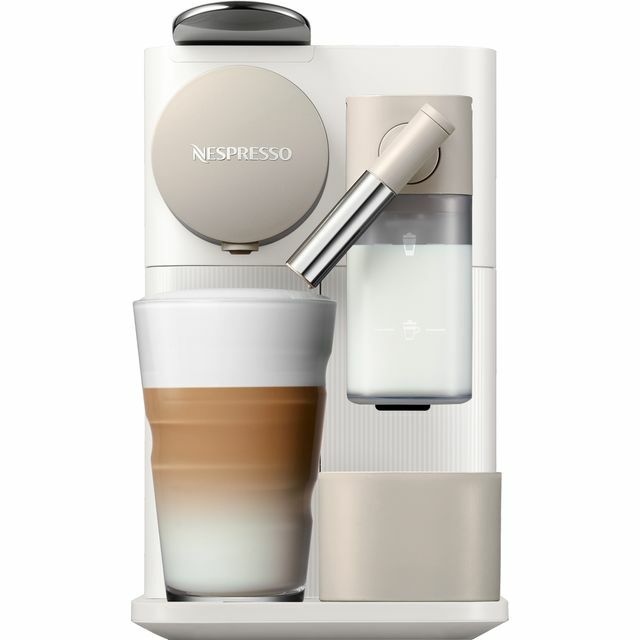 No matter what concoction your flatmate drinks, your cappuccino will always be made exactly how you like it.Sliding drip trayThe sliding drip tray has room for all sorts of coffee cups, glasses, and mugs. 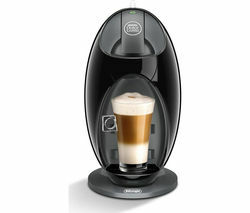 You'll be able to fill your favourite novelty mug with your morning brew.